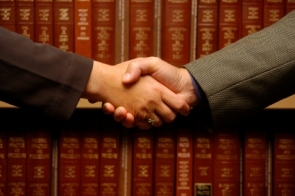 Schmutz and Mohlman provides comprehensive legal care for all your business needs. Whether you’re creating a new business, buying or selling an existing business, or looking to restructure, Schmutz and Mohlman can help you choose the right business model and draft your corporate documents. We also have extensive experience in pursuing and defending business claims in all federal and state courts in Utah. We provide skilled, personal attention to your business needs to help you advance your business and successfully handle any disputes that may arise.